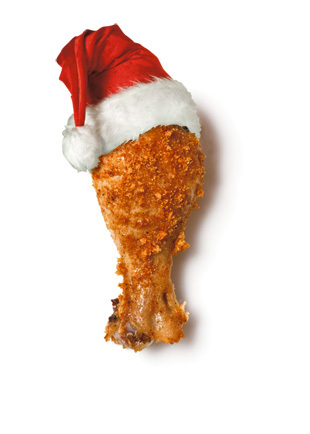 Among Japanese households, the most popular meal on Christmas day is... wait for it... fried chicken. Buckets of KFC takeaway, in particular. this is impressive marketing by KFC in the 70's. They convinced the entire country of Japan that all Americans eat fried chicken on Christmas eve.